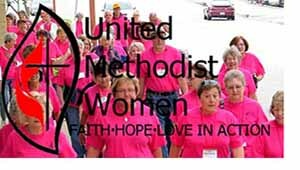 One of the most colorful aspects of Annual Conference each year is the United Methodist Women’s Walk for Mission. On behalf of women, children and youth around the world, United Methodist Women are all about turning faith, hope and love into action. In 2014 they raised $400,000 for missions. 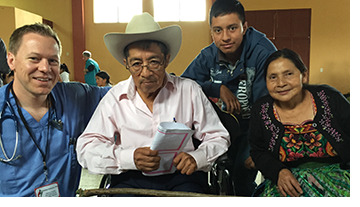 Click on the picture or click here to view the MissionCast or download it below. Sign up for MissionCast announcements by email. 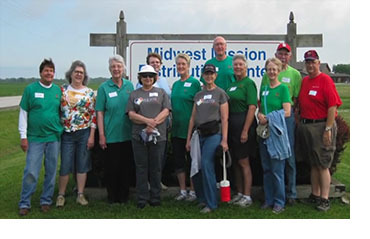 Members of the Union United Methodist Church in St. Louis served at the Midwest Distribution Center in Illinois. We want to thank John MacDonald, from Union United Methodist Church, for producing this video and sharing it with MissionCast. This video is 4.5 minutes long, a bit longer than most of our MissionCasts. Sign up for a weekly MissionCast announcement by email. PET stands for Personal Energy Transportation. A PET is a hand cranked, sturdily built, three wheel vehicle for those who have lost the use of their legs. PETs have not been delivered to 100 different countries around the world. We met up with Gary Moreau, Executive Director of the PET project in Columbia, Missouri to ask about the expansion of PET. The sixth mission team from Missouri United Methodist Church, in Columbia has returned and we met Caryl and Jim Bryan in their home to learn about that they have been doing. As you can see their dog, Jasper, was an attentive listener. The Missouri United Methodist teams have been working in the very poor villages of San Juan La Laguna, San Pablo and Palestina located along Lake Atitan. Each team has had a medical and construction component. For further information you may contact Caryl Bryan or Melissa Clarke who have organized the teams. The Missouri UMC number is 573-443-3111. 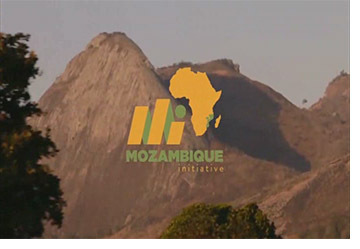 This beautiful and informative video produced by the Missouri Conference Mozambique Initiative reviews the mission and vision of our Missouri-Mozambique partnership which we know at the Mozambique Initiative. We are thankful to the Mozambique Initiative for permission to share this view with you through MissionCast.